The homebuyer today, comes with a global exposure and is looking for a world-class experience when it comes to buying his home. For the customer, looking to invest in apartments for sale in Whitefield, wants a home that will ensure a comfortable lifestyle for his families and kids. At the Ozone Group in Bangalore, we believe that children deserve childhoods and with this thoughtfulness we have introduced features and amenities in our homes that will be enjoyed by kids. Read on to know a few features that kids will love in Ozone Urbana – flats in Whitefield Bangalore. The National Public School (NPS) is affiliated to the Central Board of Secondary Education (CBSE) and enjoys a reputation not only for its scholastic excellence but also in the personality development of its students. The National Public School at Ozone Urbana will ensure that kids enjoy world class education at arm’s reach. Ozone Urbana will offer a day care centre for kids of the residents to ensure that they are safe and secure, when their parents are away at work or running errands. A 25 seater mini theatre at Ozone Urbana is just perfect for screening movies with family or educational documentaries with friends. Kids can enjoy an evening out with their friends with the latest arcade games at the kids gaming zone planned at Ozone Urbana. Skating seems to be the newest craze for kids in Bangalore and Ozone Urbana plans to offers both a skate park and a skating rink at Ozone Urbana. 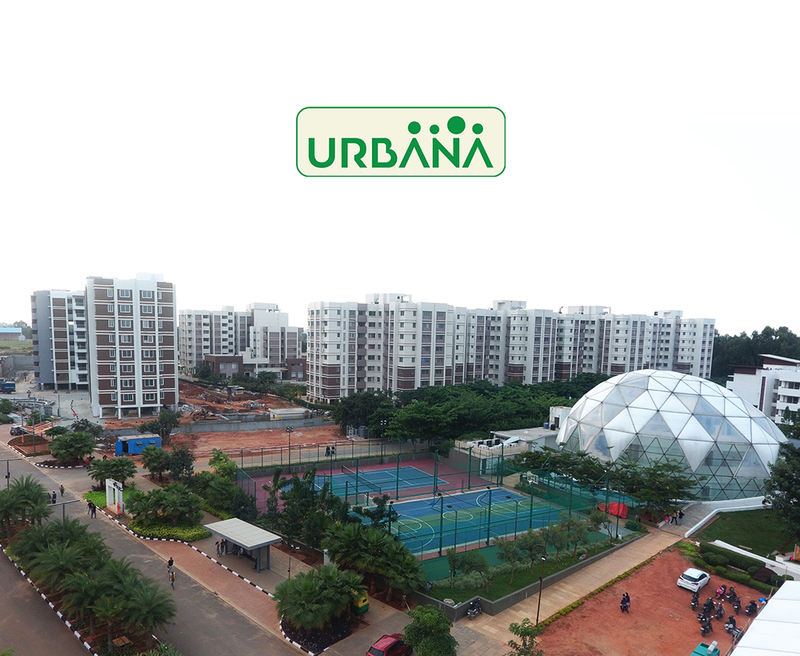 For kids who enjoy playing tennis and cricket, they can get their daily quota of practice and training at the well planned tennis courts and cricket pitches at Ozone Urbana. To ensure tiny tots can play safely in the pool, Ozone Group offers a separate swimming area for kids. A climbing wall is an artificially constructed wall with grips for hands and feet, usually used for indoor climbing, but sometimes located outdoors. Besides being lots of fun, the climbing wall planned at Ozone Urbana will challenge the kids and help them develop their balance, strength and flexibility. A dedicated reading room at Ozone Urbana is just perfect to kindle the love of reading in your kids. Your bookaholic little child can spend many a fun evening at the reading room at Ozone Urbana. A well planned children’s play area and separate sand pit will allow for delightful evenings for kids. Ozone Urbana plans to offer bicycle track that where kids can cycle without fear of traffic. A giant snakes and ladders will ensure lots of family fun for residents of Ozone Urbana. Ozone Urbana offering upcoming apartments in Whitefield has been conceptualized as an integrated township that caters to a new-age lifestyle for every member of the family across all age groups. Ozone Urbana offers experiential value with its abundant infrastructure in-built in the premises.